Over a year ago now, I wrote an article about Children's Birthday Party Venues in Canberra and found some great ideas on where to host kids birthday parties, in all seasons. 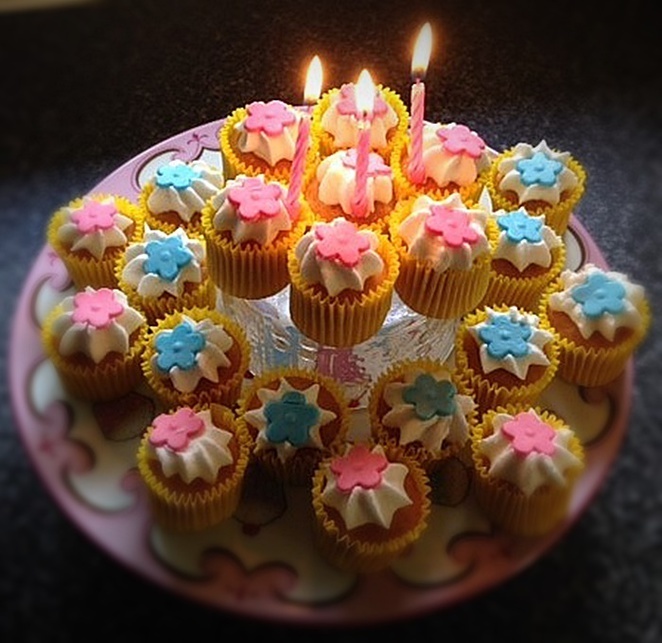 Since then however, I have been researching options for my own daughter's winter birthday party and have discovered even more birthday party ideas - which I didn't think was possible! The following are 10 more to add to the list, to inspire parents over the winter months and save sanities all year around. With so many beautiful, fine days in the warmer months, a backyard party or a celebration at the local park is a popular way to celebrate a summer birthday. In winter, however, the colder, unpredictable weather means that even a well-planned backyard party can easily end up with everyone squashed inside the house. If you want to stop watching the weather forecast and relax, then why not consider planning a party at an inside venue which is designed for parties. It takes away a lot of the stress and guarantees a fun time for all - without having to vacuum all the crumbs up afterwards! With so many choices around Canberra - which one will you be trying out this year? 1/ The National Arboretum, located less than 10 minutes from the CBD, offers two children's birthday party options for kids aged over 5. Choose between a Kite Party, where kids get to make their own kite and then fly it or a Himalayan Adventure Party, which involves a fun scavenger hunt in the Himalayan Cedar Forest. Both options include a party host/facilitator and use of the Terrace Room. It is BYO food, or contact the Sprout Cafe onsite for food options. The cost is $367.50 for up to 15 children. See here for details. 2/ Lollypop's Playland at Majura Park shopping centre, near Canberra Airport, offer children's parties in their colourful party rooms and indoor play centre. Choose between 4 party options with party food, or healthy options cost an extra $2 per child. Prices start from $199 for 8 kids. See here for details. For a full article on Lollypop's Playland, see here. 3/ The National Zoo and Aquarium hold personalised 1.5 hour Safari Birthday Tours for kids aged 6 and over. 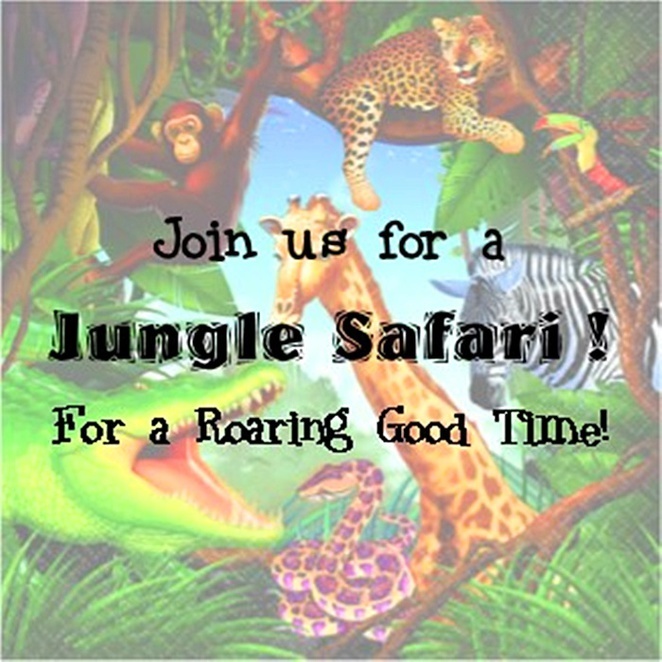 All the kids get to meet and feed the animals and be taken on a guided tour of the zoo and the birthday child gets to feed a Lion or Tiger! The tour price includes all day entry for all guests, so why not stay for awhile and have lunch afterwards. Prices start at $375 for up to 10 children and 2 adults. Up to 5 extra children are $20 per child and extra adults are $33.50. See here for details. 4/ Cold Rock in Belconnen is the only Cold Rock franchise in Australia which hosts children's birthday parties. Parties are booked for 9:30am-11am each Saturday or Sunday and you get exclusive use of the store. Kids can create and eat their own Cold Rock ice cream as well as play games, win prizes and also enjoy fairy floss and birthday ice cream cake. The cost is $22 per child for 10-15 children. See here for details. 5/ Dare To Dance in Holder host children's birthday parties in their dance studio every Sunday. The 2 hour parties include party games and kids learn hip hop and jazz moves, set to current pop songs. The parties cater for 8-15 guests and costs $280. See here for details. 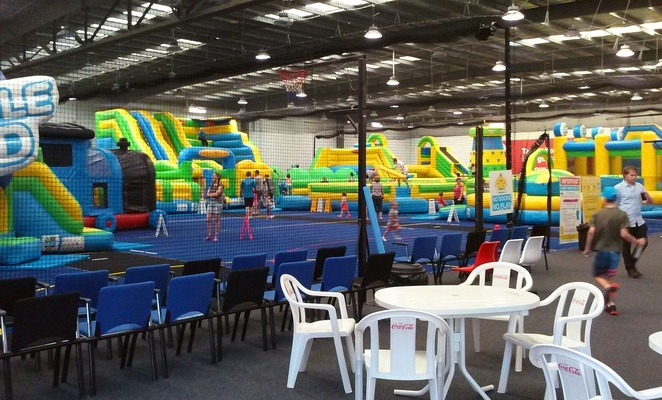 6/ Kambah Inflatable World is located in the Tuggeranong suburb of Kambah. This venue opened up before Christmas in 2016 and has been a popular venue each weekend and school holidays. Their birthday party option costs $250 for 12 children (and 4 playing adults) and the party lasts for 1.5 hours. It is BYO food and you can choose from a 9:30am, 11:30am or 1:30pm party. See here for details. For a full article on Kambah Inflatable World, see here. 7/ Southern Canberra Gymnastics Club is located in Wanniassa and they hold children's birthday parties that take over the whole gymnastics venue each Sunday. They offer a 2 hour package with a 1.5 hour exclusive use of gym including a mini lesson, fun and games and then another 1/2 hour use of the foyer for food and cake cutting. It is BYO food or you can also make use of the many takeaway shops across the road. The cost is $250 for a maximum of 10 guests. See here for details to contact the club. 8/ Synergy Self Defence and Fitness in Hume have 6 party themes to choose from and each party runs for 1.5 hours. Kids have the full use of the facility, party hosts, disco, fully decorated party room and games. Choose between Friday evening 5pm-7pm, Saturdays 1pm-3pm or Sundays 10am-12pm or 2pm-4pm. Prices start from $199 for 8 children. See here for details. 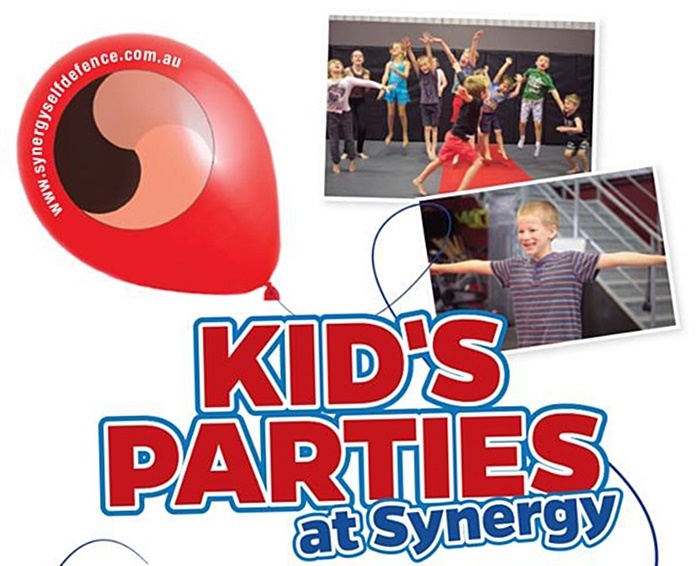 9/ The Warehouse Circus in Chifley don't offer birthday parties as such, however, they do offer 1 or 2 hour workshops for groups of up to 14 kids (aged 7 or older) to learn circus skills. After the workshop, there is a playground across the road with under cover BBQ areas to have the birthday cake, or alternatively you could book a table at A Bite To Eat Cafe nearby. Prices vary depending on how many kids and trainers, however a 1 hour workshop of up to 14 children costs $390. See here for details to contact them directly for more information. 10/ Bom Funk Dance Studios in Jerrabomberra, just over the border into NSW, have children's birthday party options for all ages. Their dance studio can be turned into a hip hop dance party, ballerina studio, circus extravaganza, disco or Polka Dot Princess Tea Party for 2 hours. The cost is $25 per child, for 10-15 children. Each party is run by two fun party hosts, who have games and activities lined up for the whole party. See here for details. See the YouTube clip below for what to expect. If you know of any more venues to add to this list (and the list before! ), feel free to add a comment on the bottom of this article to share ideas. When working out what to do for a children's birthday party in the cooler months, we can never have too many options! These kids below are having fun, I hope yours does too. Happy Birthday! Why? Have fun, without the worry! Cost: Most average $250 for 10 kids. See individual websites for details.